How To Create Simple Wordlist Generator Using Python? Today, I am Going To Share A Python Script that can create wordlist for brute force attacks. 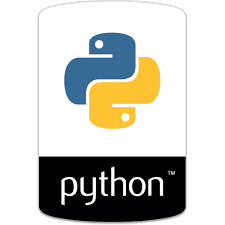 and We will Also Talk About Python Programming Language Features. That's Why Python Is My Favourite Programming Language. talk About Word list Generator. Here, For This Tutorial, I Created A Word list Generator Script And its Speed is 900000 Word Per Second on my system. hmm, pretty good speed. Because my example is very easy to understand. So, here i am directly posting my python codes. print "\n\n+++++++++++++++++++++++++ Please Wait ++++++++++++++++++++++++++++++++++++++++\n \n"
Now, if you like my example and wants to download this example codes. You Can Download From My Github Repository.